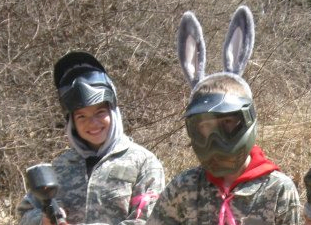 We have over 16 years of experience organizing and running paintball matches. Our staff will come to you stocked with the equipment and gear necessary to accommodate any size event. In addition to being able to join one of our daily recreational matches from our online calendar, you can sign up for our larger public events, or reserve a private party with your friends or family. We also have the capability to provide our services for games year-round in a variety of locations. Whether you get a hankering for paintball action in the summer or the heart of the winter, we’ll bring the action to you. Roadrunner is proud to offer the latest in laser tag technology. Our company uses a state-of-the-art system that adapts real paintball markers into laser shooting device. It’s the paint-less way to enjoy the same thrills of paintball either indoors or outdoors. How does it work? This revolutionary tech uses the compressed air of the marker to trigger the lasers, giving players the same tactile experience of paintball without the mess. 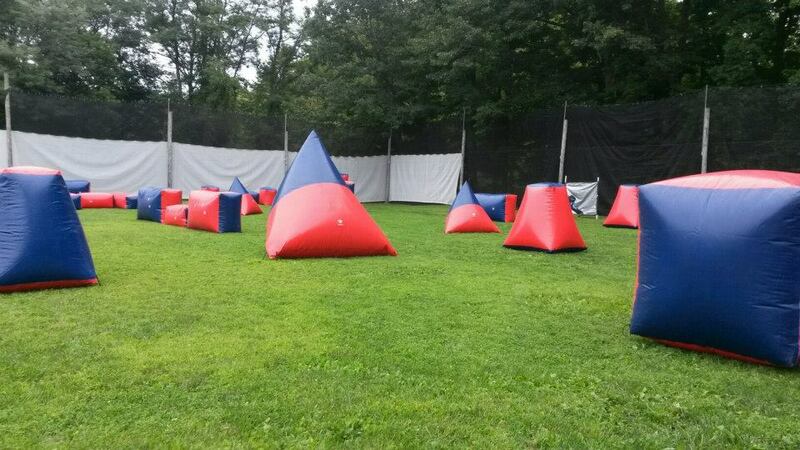 With our laser tag system, players have the freedom to play in their normal clothes; no protective gear required. This makes our laser tag perfect for when you want to enjoy t-shirt and shorts weather, but still participate in the thrills and excitement of paintball. Ever wonder how you would fare as a survivor in the zombie apocalypse? How about as a pirate, or a Civil War hero? Your favorite military fantasies can become a reality with our broad selection of themed games and scenarios. Whether you want to hole up at the Alamo or execute some vampires, we promise to bring you a paintball or laser battle guaranteed to please your inner warrior.